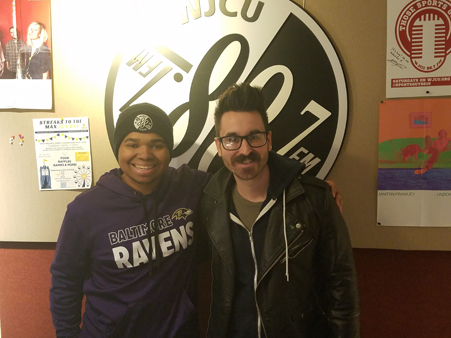 American folk and country singer-songwriter Sean McConnell made a visit to WJCU ahead of the Cleveland show of his tour. Sean discussed his new album Secondhand Smoke, which is also the name of his tour, shared his inspirations for the albums and individual songs and even played a few of them live in studio. You can also watch the interview over on Facebook.